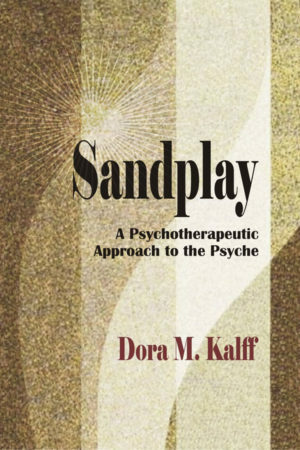 Formerly out of print and unavailable for almost 20 years, this book has remained the foundational text on Sandplay psychotherapeutic theory. 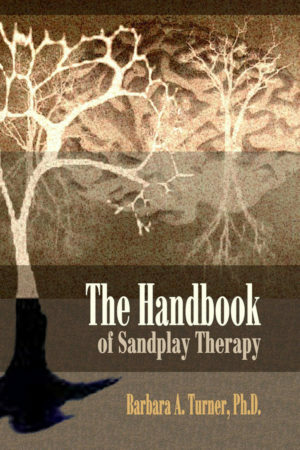 The theoretical mechanics of how Sandplay works to heal and transform the psyche are articulated and applied to a complete Sandplay case. 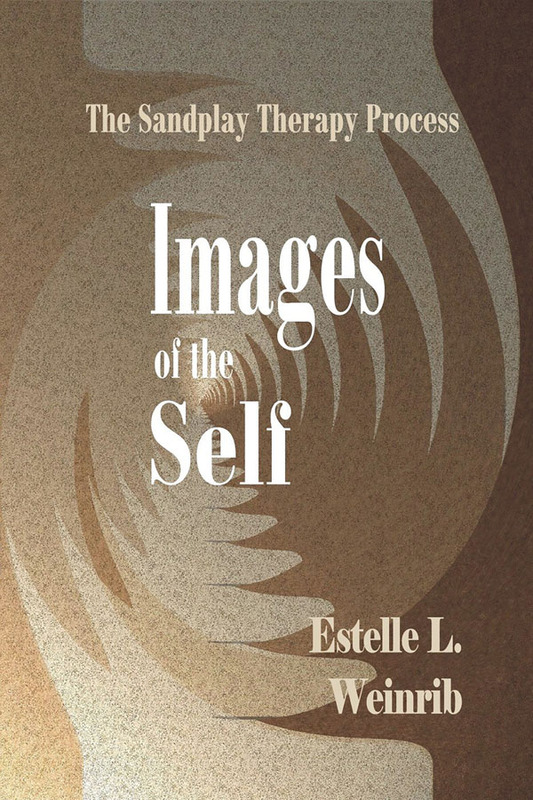 This updated edition includes two new chapters, comprising two prominent papers by Estelle Weinrib. 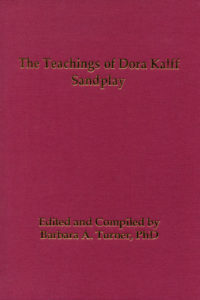 The Index has been greatly expanded to aid in study and research. Line drawings depicting the sand tray content have been added to facilitate understanding the original Sandplay photographs. 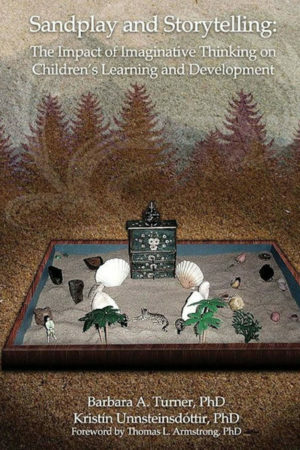 Estelle L. Weinrib was an internationally recognized teacher of Sandplay therapy and a Jungian analyst.